'Endlessly surprising and inventive ... She is also simply the funniest writer we have ever had' Frank Cottrell-Boyce 'Nesbit belongs with those writers of children's books who are successful because of their skills as storytellers. Indeed, she was one of the first. She speaks to the reader, and it's almost as though you can hear her voice' Quentin Blake No matter how hard the Bastable children try to be good, they almost always fail spectacularly. Whether making a disastrous Christmas pudding for charity, spending a dark night in an empty windmill or fortune-telling at a fete, the Bastables cannot help getting into all sorts of mischief. 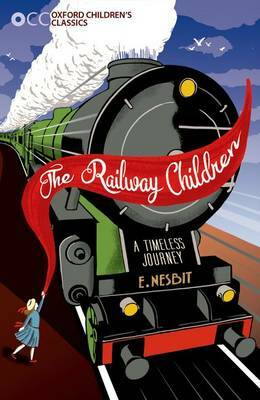 Edith Nesbit was one of the most influential children's writers ever to have lived, and her timeless books include The Railway Children and Five Children and It. A collection that will be coveted by children and adults alike, this list is the best in children's literature, curated by Virago. These are timeless tales with beautiful covers, that will be treasured and shared across the generations. Some titles you will already know; some will be new to you, but there are stories for everyone to love, whatever your age. Our list includes Nina Bawden (Carrie's War, The Peppermint Pig), Rumer Godden (The Dark Horse, An Episode of Sparrows), Joan Aiken (The Serial Garden, The Gift Giving) E. Nesbit (The Psammead Trilogy, The Bastable Trilogy, The Railway Children), L. M. Montgomery (The Anne of Green Gables series) and Susan Coolidge (The What Katy Did Trilogy). Discover Virago Children's Classics. 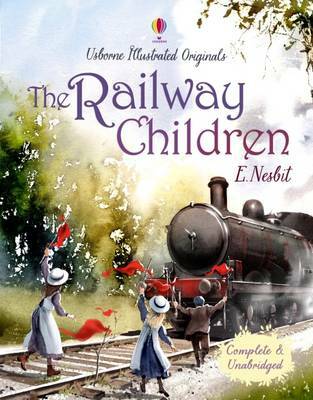 Edith Nesbit (1858-1924) is perhaps most famous for writing The Railway Children and Five Children and It, but she was extremely prolific and wrote or collaborated on more than sixty children's books. 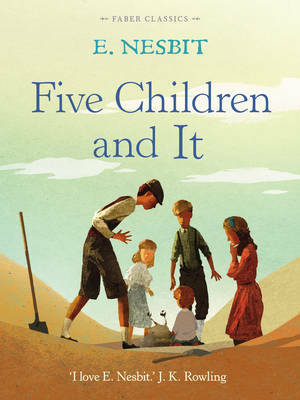 Nesbit is today recognised as one of the most influential and innovative children's writers that ever lived, and is cited as an inspiration by many contemporary authors, including J. K. Rowling, Neil Gaiman, Jacqueline Wilson, Kate Saunders and Frank Cottrell-Boyce. Even C. S. Lewis acknowledged the debt his Narnia series owed to her work - particularly the Bastable and Psammead trilogies.